More and more people are adding electronic gadgetry to their car's arsenal after their initial purchase, which often makes sense since it almost always costs less to add audio equipment or GPS navigation from an aftermarket company than it does to spec if from the factory. Sadly, recent statistics prove that you'd better be careful with that shiny new piece of technology. According to the Federal Bureau of Investigation, 24,700 portable navigation systems were swiped in 2008, representing a whopping 700% increase over 2006. While the number in thefts has rocketed skyward, the number of units sold have likewise gone supernova, leading us to wonder if the actual percentage of thefts over units in service has changed appreciably overall. Apple's iPod is also attractive to thieves, who stole 17,000 of the little music players in '08. Perhaps the rise in iPod thefts helps explain why half as many car stereos (14,000) were stolen last year than in 2006, although we are willing to bet that automakers' continued move away from standard-sized, non-integrated head units is also a major factor. Our common sense advice? Add-on nav systems and iPods are portable for a reason... remove them from your car when you leave it parked. Disaster averted. 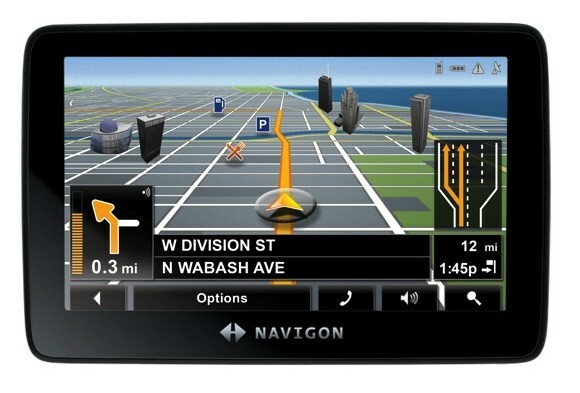 [Source: Ecommerce Journal]NaviGONE: Portable GPS system theft reportedly up 700% originally appeared on Autoblog on Tue, 03 Feb 2009 15:58:00 EST. Please see our terms for use of feeds.